First step in a website project is to choose the web host. To place your website on the internet, a server is needed which is provided by the web hosting companies. Server remains connected to the internet and hosts your website’s files on it. Hosting companies also provide security, free email hosting, file upload, domain registration and site development facilities for your project. This article highlights the points to consider for choosing a web-host. Is there anything free on the web? As a beginner, it’s normal to search for free hosting services. But other than the cost issue, there are many other factors to consider as well. If you choose a cheap hosting service, they may use your site for advertisement purposes by placing bothering ads on it. Such companies don’t really care about their customers. 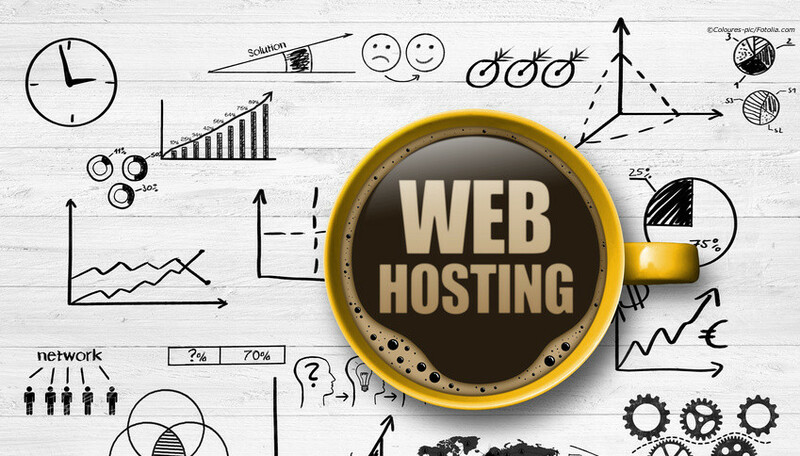 So, you should consider some very important factors before choosing a web host. Rackhansa Company offers you free hosting domain. Make sure that the chosen web-host is supportive. As a beginner, you always need help in technical issues, such as: How to upload your website, how to create a database, how to install scripts, etc. It’s the responsibility of the company to provide immediate answers in the form of 24/7 assistance. The provider should have a ticketing system so that you can leave your question and it can be answered within an hour or so. Internet is growing, and so does the space required to host websites. 5 MB was the quota for one shared hosting account in 2013, and now people want GBs of space. Learn how much bandwidth and space you will actually get. For a developer, it’s a luxury to have an email address with the site domain, such as admin@mysite.com. But for the server to support it there must be POP3, SMTP and IMAP available. Auto replying and forwarding service is also required at many places, so you should know if your provider supports these services or not. PHP, MySQL and Cron: MySQL database and PHP is must for a dynamic website. If you’ve cron, it’s even good. Blogging, social and commercial applications: Hosting package should include applications so that blog, calendar, forum and gallery sites can be launched with a few clicks. SSL (Secure Socket Layer) for commerce website: For running a commerce site, SSL Certificate is required for collecting credit card information. Control Panel: Control panel is required to manage your site by uploading files, emailing users, creating databases. Recommended: Rackhansa is a major web host which provides all the necessary features and facilities.